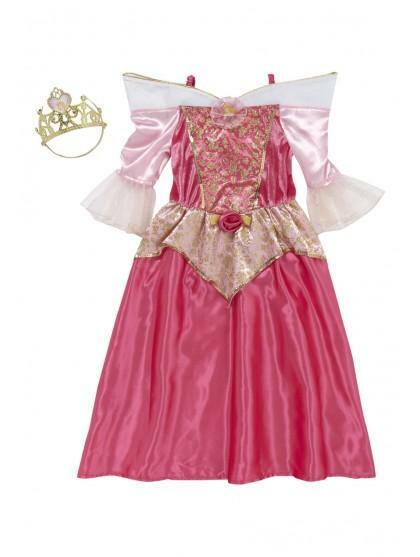 Spoil your little girl this Christmas with our great value, beautiful Disney Princess dresses. 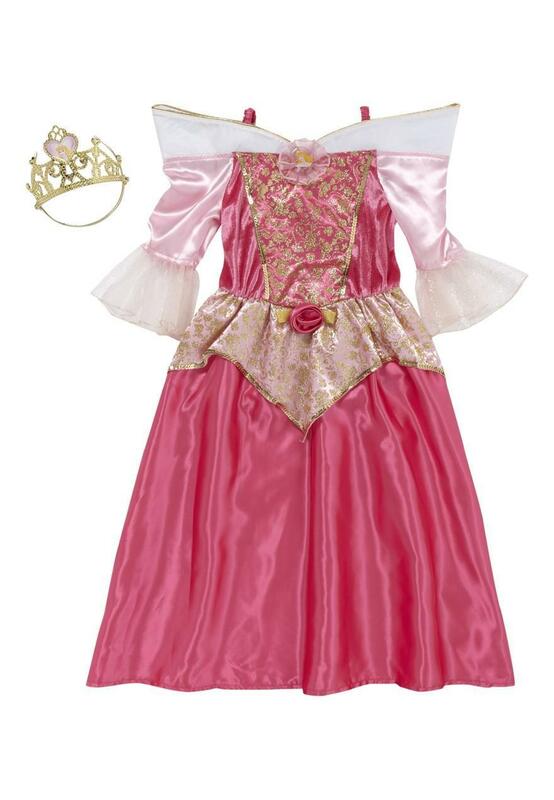 This girls fancy dress outfit is inspired by Princess Aurora from Sleeping Beauty. In a luxurious pink fabric with gold sequin trim and complete with gold colour tiara your little girl will look like a fairy tale princess!